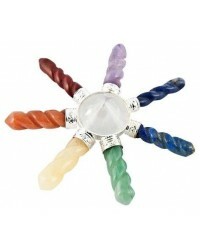 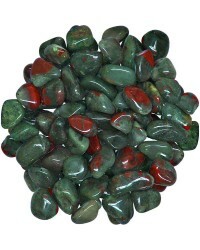 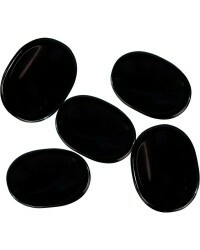 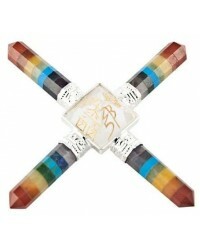 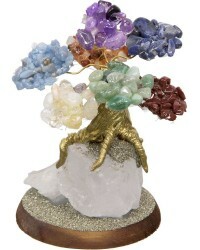 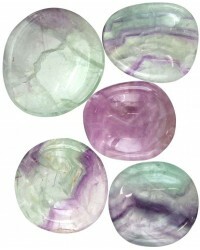 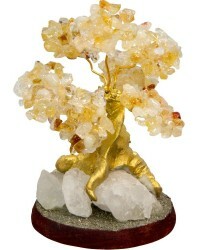 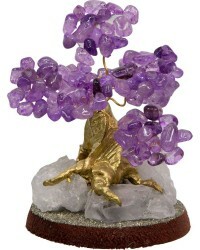 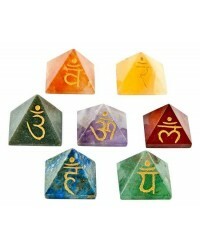 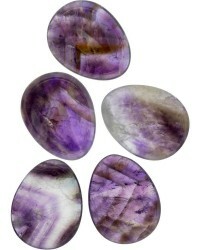 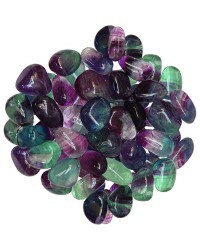 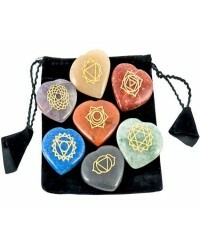 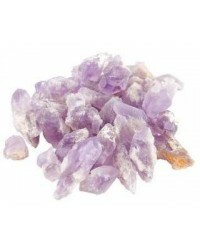 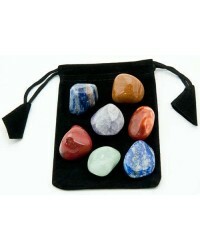 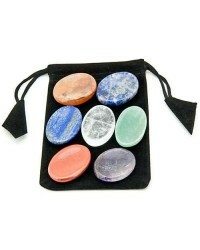 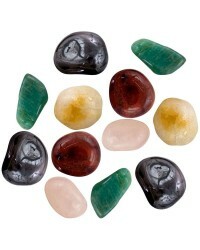 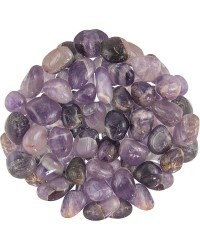 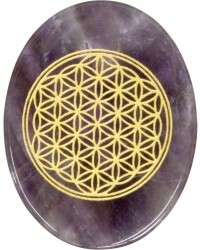 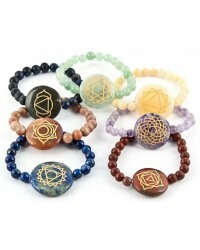 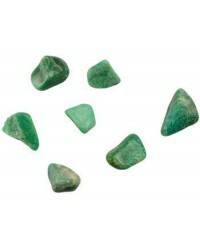 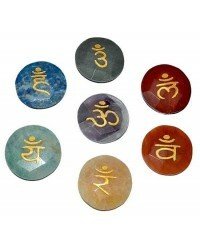 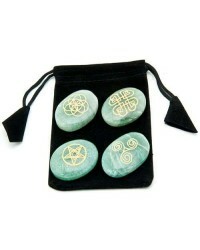 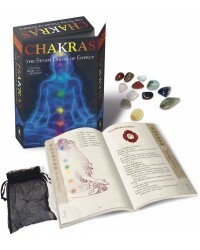 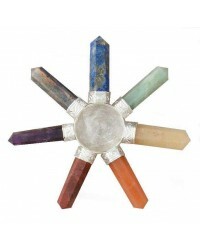 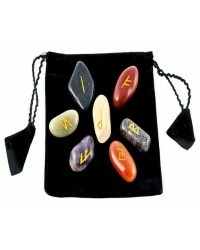 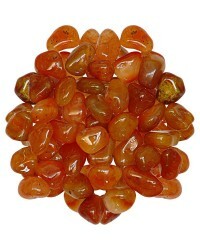 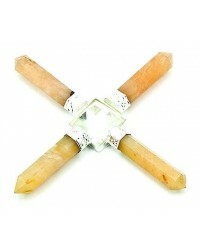 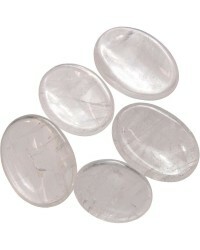 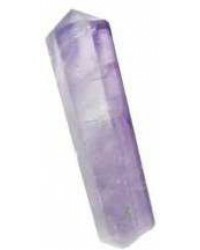 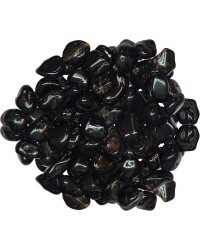 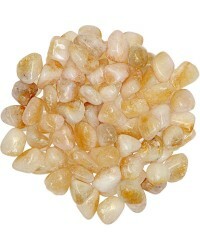 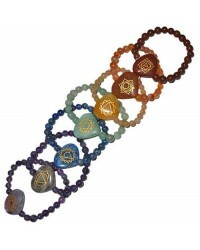 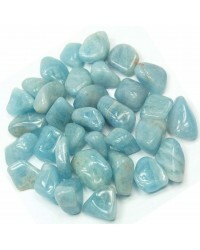 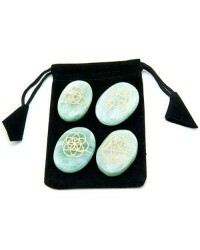 Magical crystals and stones for Wicca spells, energy work, Feng Shui, meditation and more. 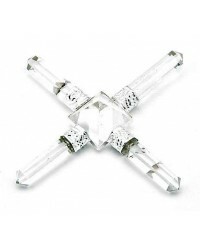 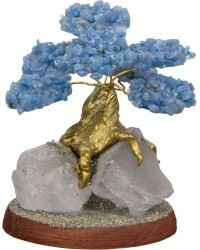 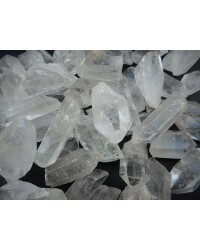 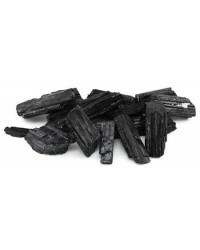 Magical crystals and stones for Witchcraft spells, energy work, Feng Shui and more. 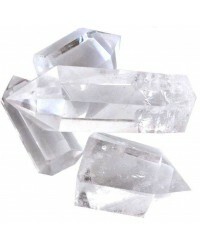 Quantum physics has confirmed what Witches have known since the beginning of time - everything is energy and everything vibrates. 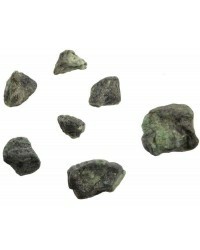 Even something that seems as solid as rock has a natural frequency of vibration. 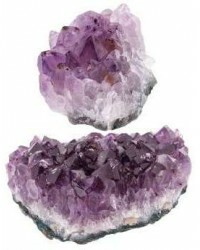 Many forms of magic including Witchcraft teaches that we can enhance our energy or the energy of a spell or ritual by using the appropriate stone or crystal with its vibration adding to the energy of the working. 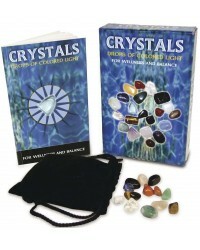 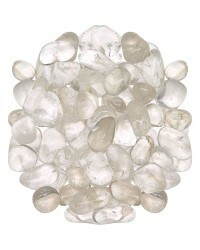 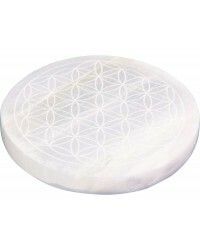 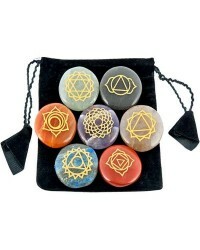 Using various stones and crystals in your daily life can help ground and focus you during the day. 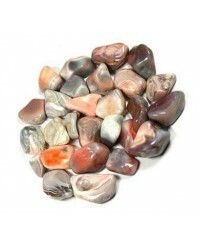 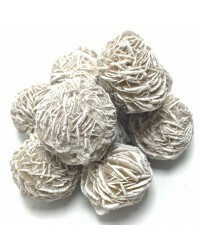 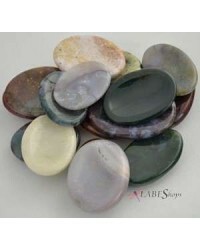 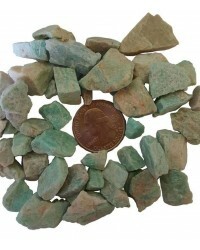 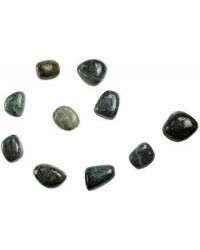 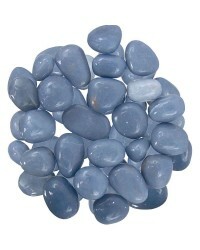 We carry stones in various shapes from single specimens to full pound packages. 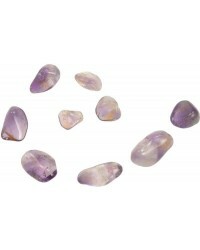 Whether raw, tumbled, cut and polished or smoothed by nature, our selection of gemstones will enhance your magical workings. 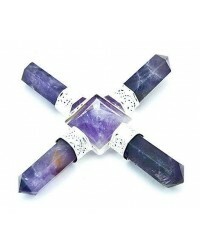 Be warned though, collecting crystals can be addictive!